ATLANTA (AP) -- Several satirical news Websites have file suit in federal court in Atlanta against ESPN alleging the sports network has infringed on their intellectual property. 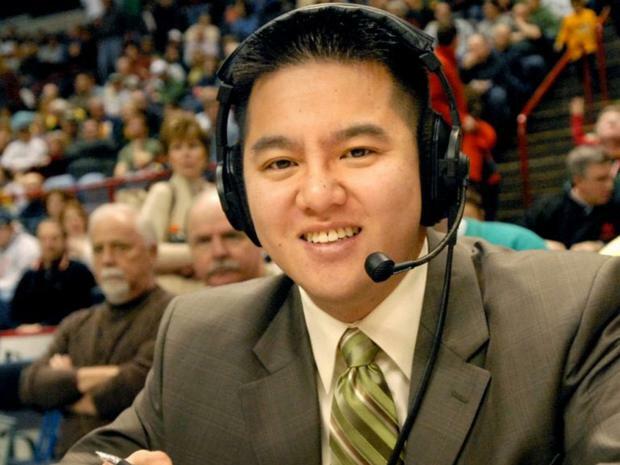 The suit comes days after ESPN announced that the network was removing reporter Robert Lee from the University of Virginia home game on September 2. Kurt Mueller, COO of The Onion, said that the network's actions are "a clear infringement of The Onion's intellectual property. This should be an open and shut case. 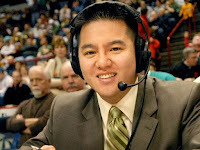 After all, when news of Mr. Lee's reassignment was announced, social media exploded with questions asking if it was a post on The Onion." The topic was trending on Facebook and Twitter. The Onion was joined in the lawsuit by news satire Websites Weekly World News, Babylon Bee, DuffleBlog, and others. Paul Szoldra of DuffleBlog explained, "While we focus on satirical news from the military standpoint, an infringement against mainstream humor is an infringement against us all." Weekly World News spokesman Bat Boy said "The lawsuit speaks for itself." Babylon Bee's Adam Ford added, "Yeah, what he said."